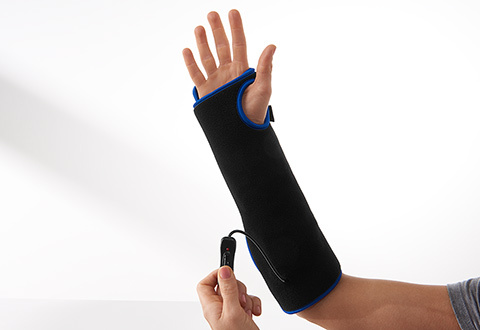 The FDA-cleared LED Wrist Therapy Wrap accelerates healing, reduces inflammation and promotes circulation with the power of LED light. 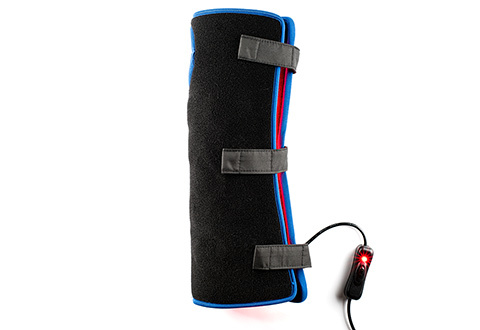 It has 24 powerful LEDs (12 red, 12 infrared) to relieve pain and stiffness associated with arthritis, carpal tunnel syndrome and other conditions. 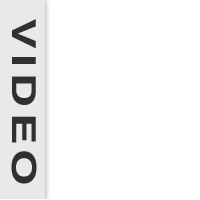 Wear it on either wrist, for just 14 minutes per treatment. 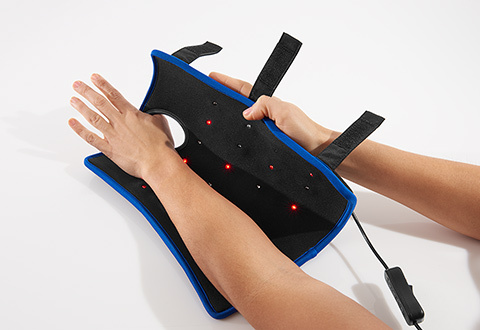 The FDA-cleared LED Wrist Therapy Wrap accelerates healing, reduces inflammation and promotes circulation with the power of red and infrared LED light.